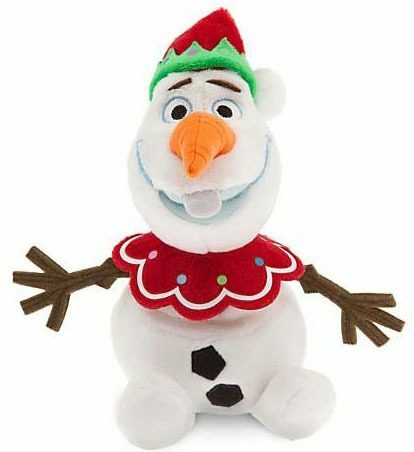 Holiday Olaf Plush Toy Only $10 + FREE Prime Shipping! You are here: Home / Great Deals / Amazon Deals / Holiday Olaf Plush Toy Only $10 + FREE Prime Shipping! Here’s a fun gift idea for all of you whose kids love Olaf from Frozen! Right now, you can get this super cute Holiday Olaf Plush Toy for just $10! And, shipping is FREE with Amazon Prime! This would make a great gift for your kiddo! My daughter would LOVE this! Elf-help!Chill out with our soft plush snowman, Olaf, dressed in a cute holiday Elf costume to make all the Frozen fun more festive than ever!